Ament named CEO of Metro Denver Economic Development Corp.
J.J. Ament, current chair of the Colorado Economic Development Commission, has been named the new CEO of the Metro Denver Economic Development Corp., a regional economic development organization and affiliate of the Denver Metro Chamber of Commerce. Ament begins the role April 3. As CEO, Ament will lead the organization in its mission to attract, expand and retain top businesses in the region. He and his team will convene regional economic development partners to develop retention and attraction strategies, execute international and national branding campaigns, serve as a resource for business research and economic data and develop strategies to effectively market the region to businesses and employees across the nation and world. With experience in the private, public and nonprofit sectors, Ament brings a unique combination of expertise to the role. In his career, Ament has worked in business and investment banking including financial transactions for the University of Colorado, Colorado State University, Denver Public Schools, Denver International Airport and several states across the U.S. He is an expert in partnerships, having executed or advised on some of Colorado’s most complex and innovative public financial transactions, including T-REX, FasTracks and the National Western Complex. His advocacy work includes roles as the owner and founder of a political consulting firm, the executive director of the Colorado Association of Wheat Growers and the public affairs director for the Denver Metro Chamber of Commerce. 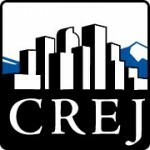 Since 2011, Ament has been a member of the Colorado Economic Development Commission, where he weighs in on state economic development incentives, grants and tax credits. His was appointed as chair of the commission in 2016. 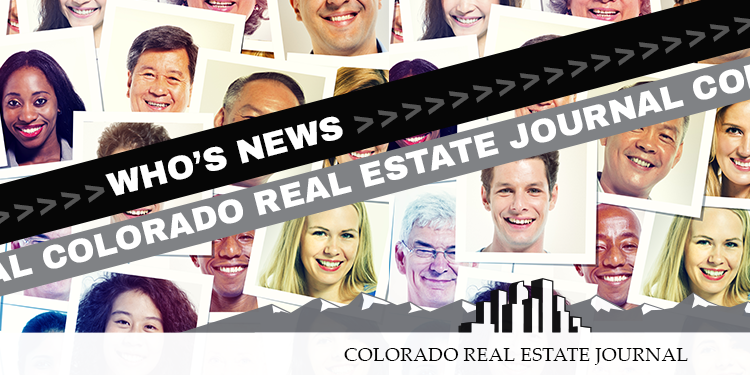 Ament was selected among more than 120 candidates from around the country by a committee of 14 Colorado business and economic development leaders and elected officials.